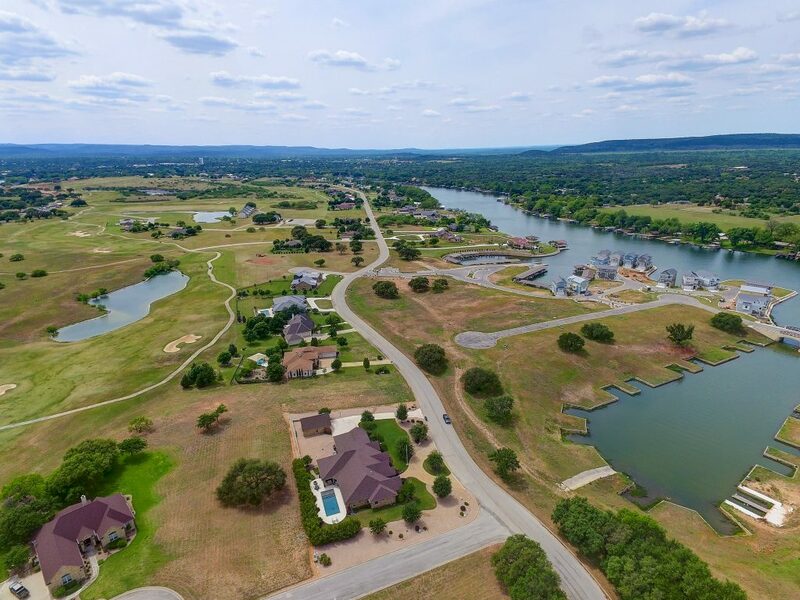 Anyone looking at Lake LBJ Real Estate knows that GOOD inventory on the lake is extremely limited. It may seem like there are a lot of properties on the market but if you are looking for a good one they are getting harder and harder to come by. Recently a customer of mine looked at a house 3 different times over the course of two-three months. I knew they really liked the house and kept encouraging them to make an offer. They weren’t convinced and wanted to come back again to see the house. On the last visit the decided to make an offer. The property had been listed for months without any offers and sure enough my clients found themselves in a multiple offer situation……..and we lost the property. The truth is that the opportunity was there and I knew it was a great deal, one of the few left on the lake. It was only a matter of time before another group came in and saw the value like I did. When I buy property I am typically pretty quick to make an offer leveraging my option, or unrestricted right to terminate, to evaluate the deal. Buyers are typically apprehensive to submit an offer and its not easy to get someone from “I like the property” to actually going through the steps necessary to put an offer in writing and submit. For me, I need to know the price that I can buy something before I can evaluate if I want to move forward. I also know that when there is no current interest in a property a seller is much more likely to negotiate than if there is another party showing interest and understand that this can change in an instant. For that reason I strike quickly, negotiate quickly and buy the time to properly assess the deal without any other interested parties affecting my deal. I do this knowing that I can terminate during my option period if I decide to do so. Hire a market expert that is plenty successful so they are not relying on your specific deal to make ends meet. You want a unbiased representative that can help you decide when to make an offer and at what price. If you find something you like, make an offer and BUY THE OPTION. You can always terminate but all too often I have seen buyers that are disappointed because they lost out on a deal because they waited. Multiple offer situations make things messy and emotional and often drive up the cost of real estate. If you or someone you know is in the market for Lake LBJ Real Estate I strongly encourage you to contact me to discuss further. Lake LBJ is not only where I work but also where I live with my family and I am passionate about sharing this special place with others. Hope to hear from you soon!